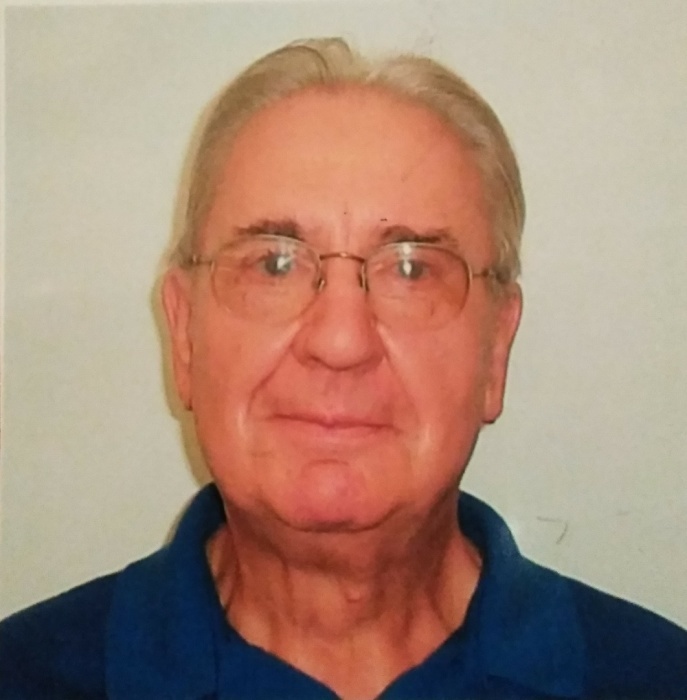 Arnis Sedols, 84, of Rockford passed away on Friday, February 1, 2019. Born in Jelgava, Latvia on October 27, 1934 to Osvalds and Emilija (Greiers) Sedols; married Deloris Mennenga on June 23, 1957 in Sterling, IL. He served in the U.S. Army during peacetime and was employed by Edward Don and Company and Dierks Foods. He was a member of Gideons International, and enjoyed woodworking, photography, traveling and spending time with his family. Survived by his wife, Deloris of Rockford; children, Michael (Becky) Sedols, Daniel (Rhonda) Sedols and Gary (Kathleen) Sedols; grandchildren, Lindsey, Brandon, Caleb, Bethany, Taylor, Madison and Hunter; and sister-in-law, Joyce (Brian) Hakes. Predeceased by his parents. Funeral service will be at 11:00am with a Visitation from 9:00am until the service on Tuesday, February 5, 2019 in Rock Church, 6732 Harrison Avenue, Rockford, 61109. Entombment at Sunset Memorial Gardens. In lieu of flowers, memorials to Gideons International.